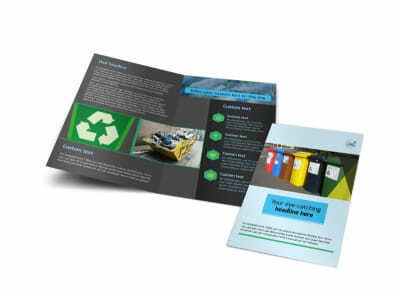 Customize our Waste Disposal Business Card Template and more! 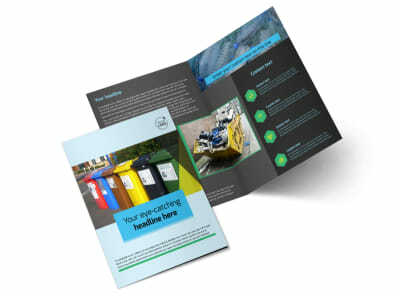 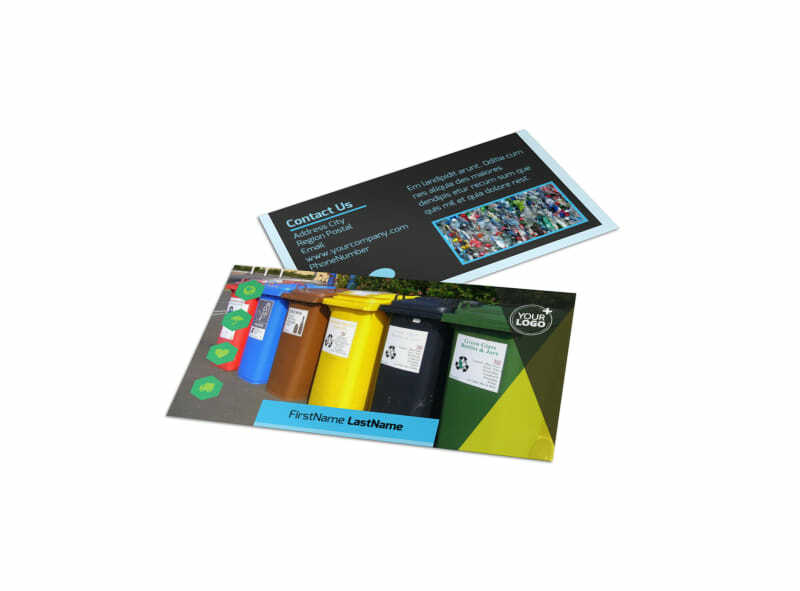 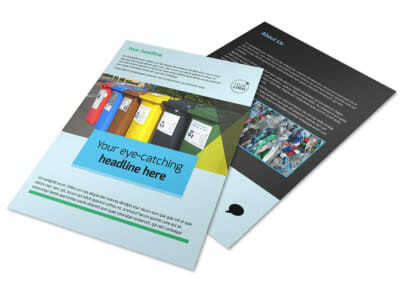 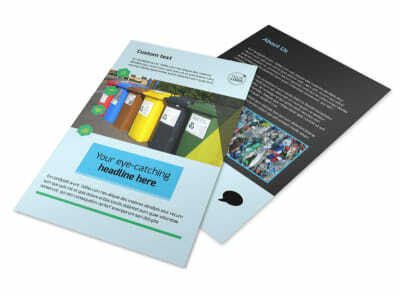 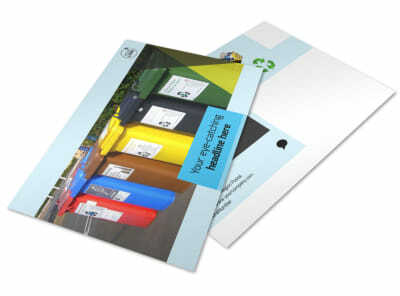 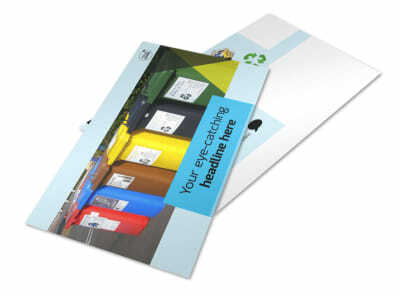 Make it easy for the public to get in touch with you for their waste disposal needs with business cards made with our online editor. 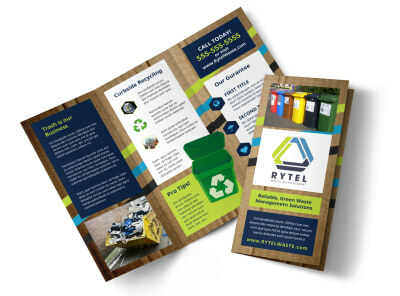 Customize a template with images, colors, and design elements to create a unique look that will make your contact info stand out. 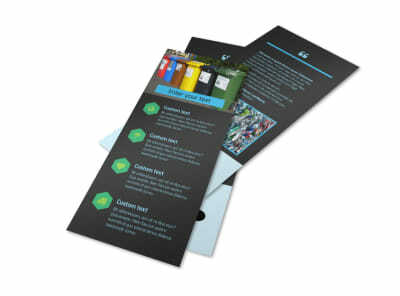 Print from your own printer for instant access to your marketing tool or leave that part to our experts.